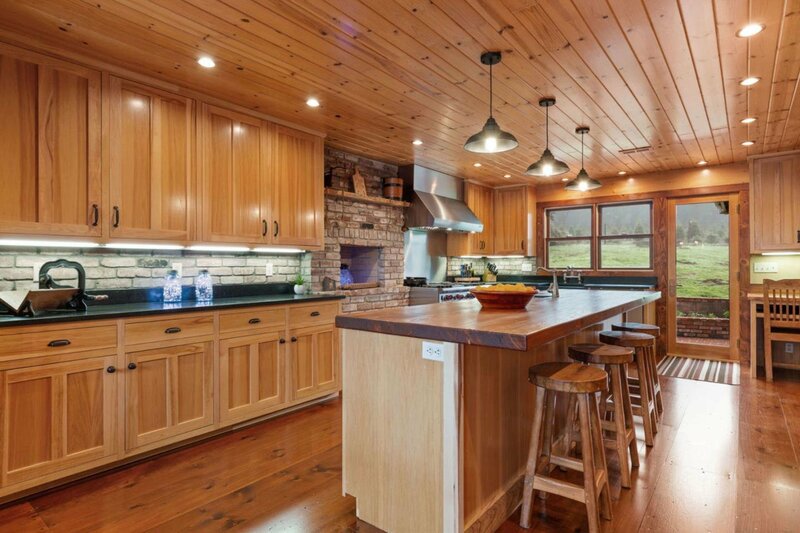 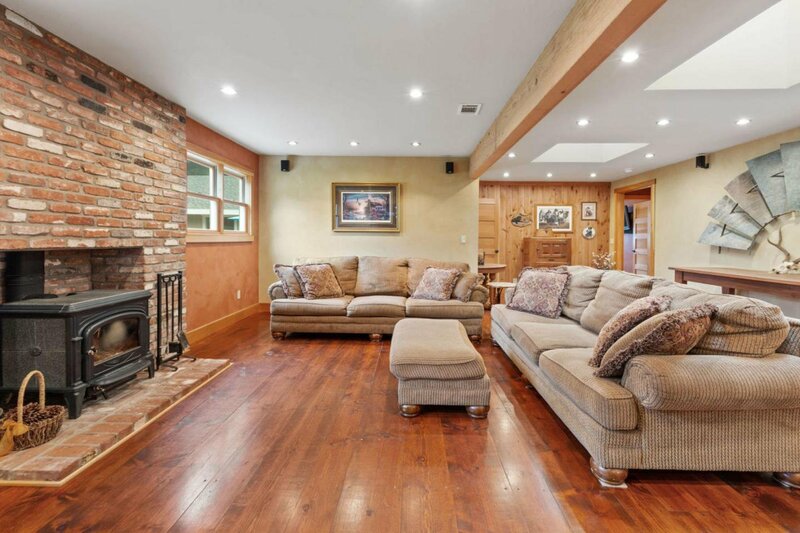 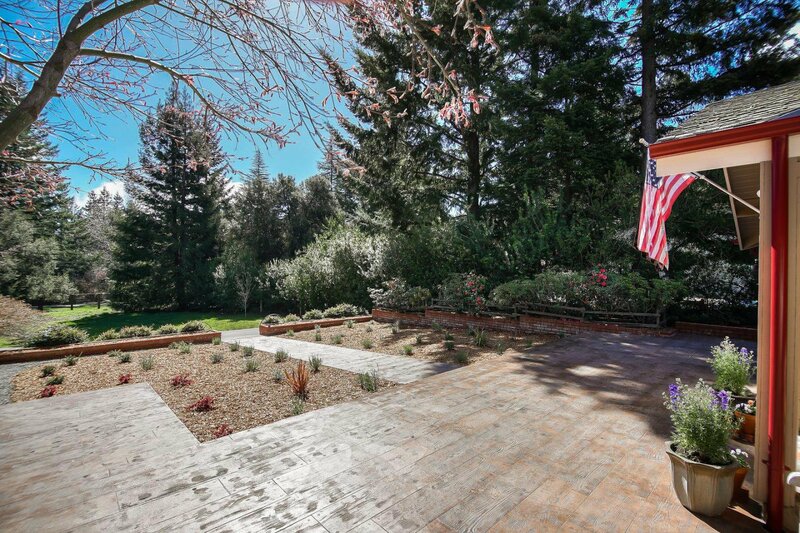 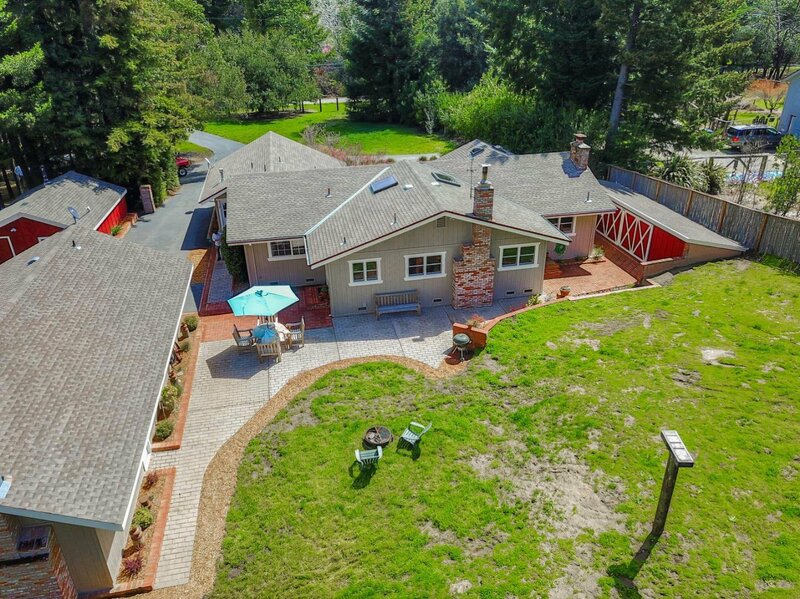 Exquisite mountain retreat in coveted Braemoor neighborhood of Bonny Doon. 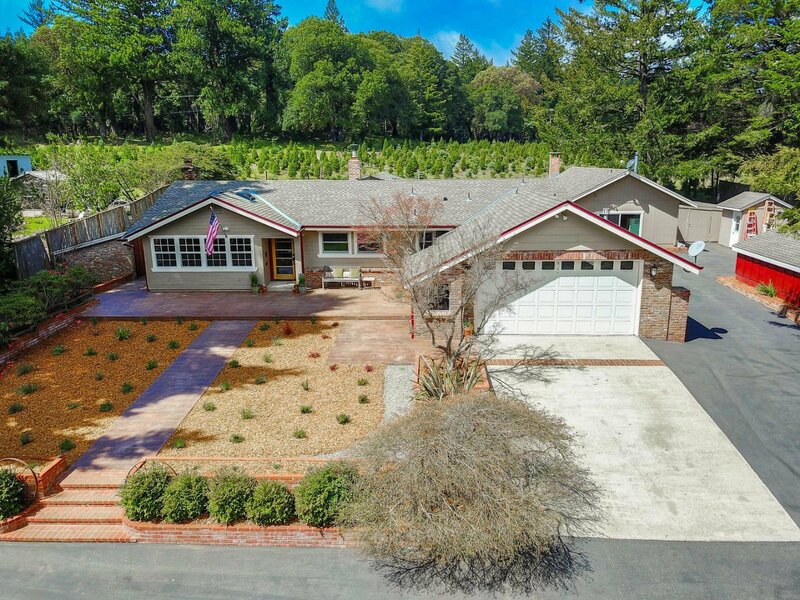 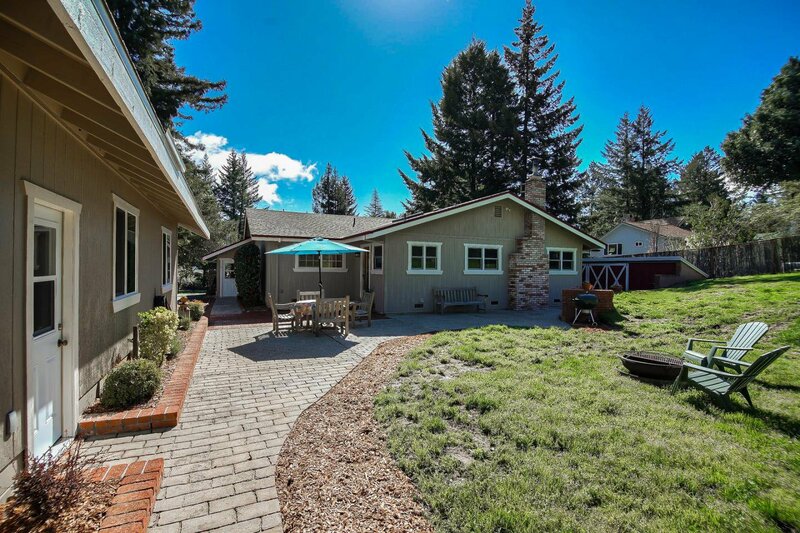 Classic single level ranch-style home nestled on 1.25 acres of flat sun-drenched land w/ views of beloved Crest Tree Farm. 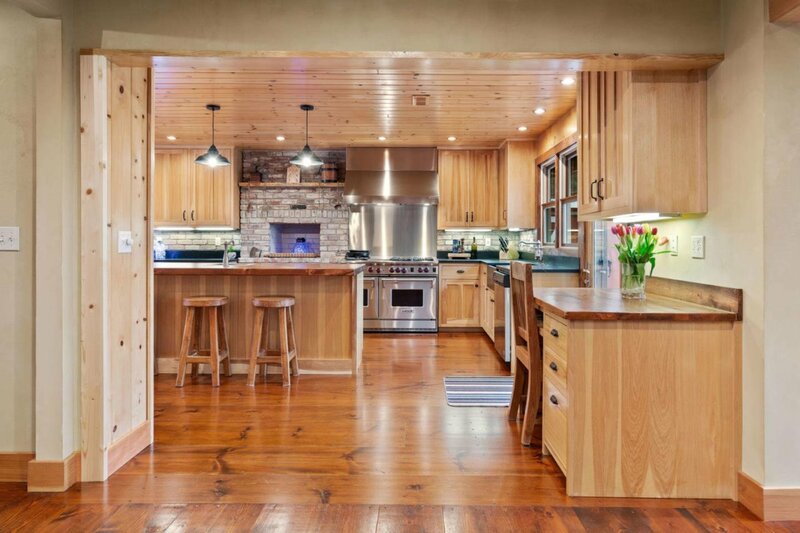 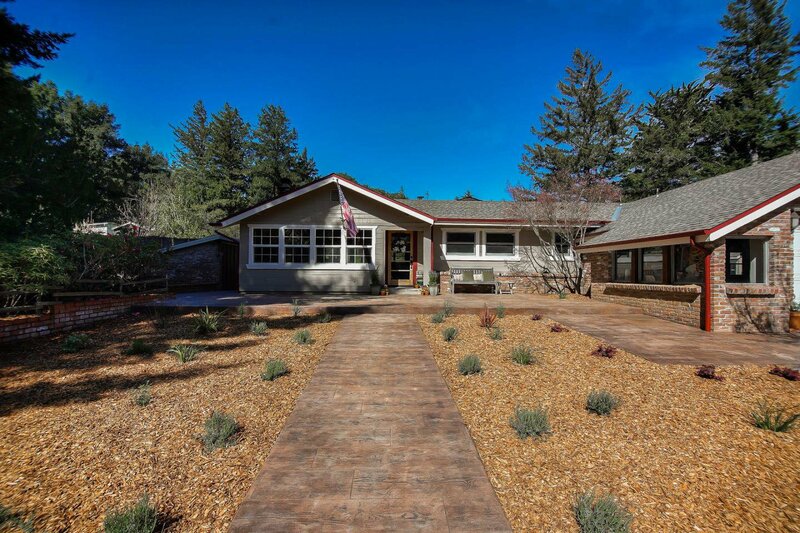 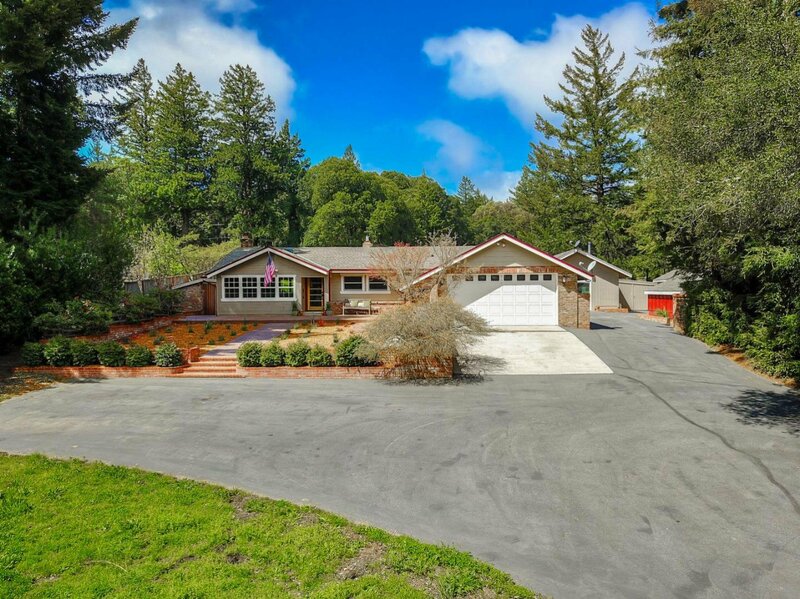 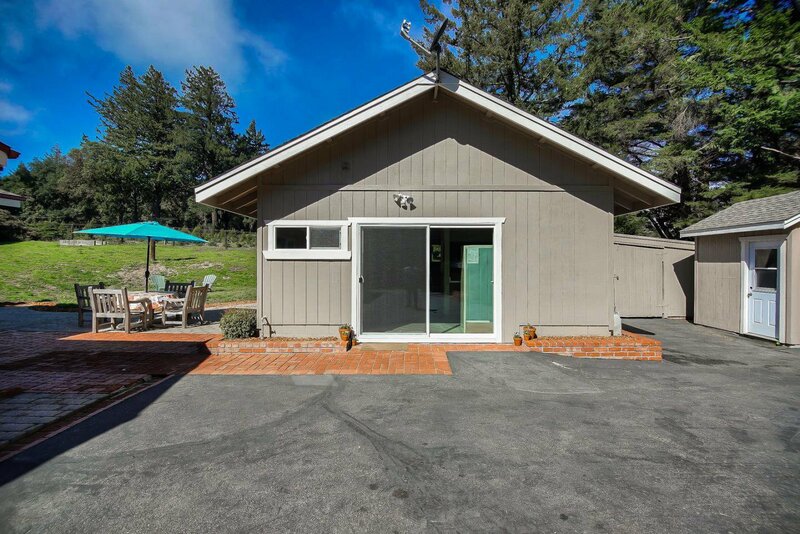 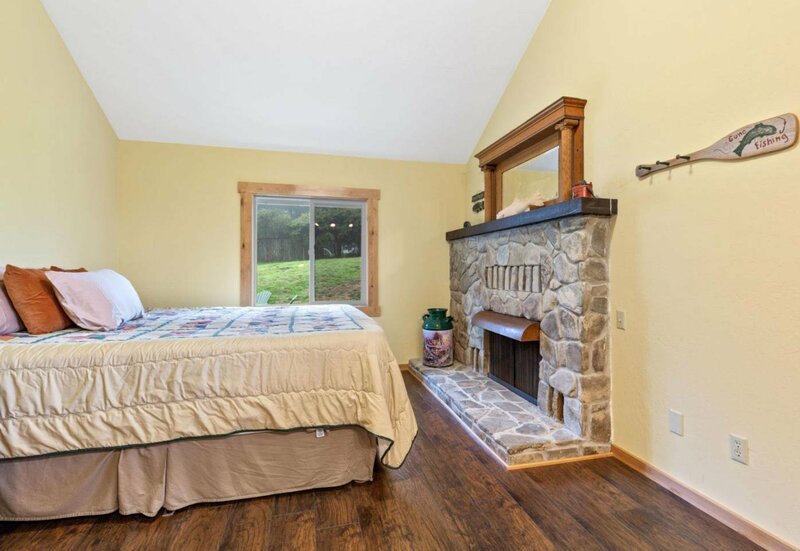 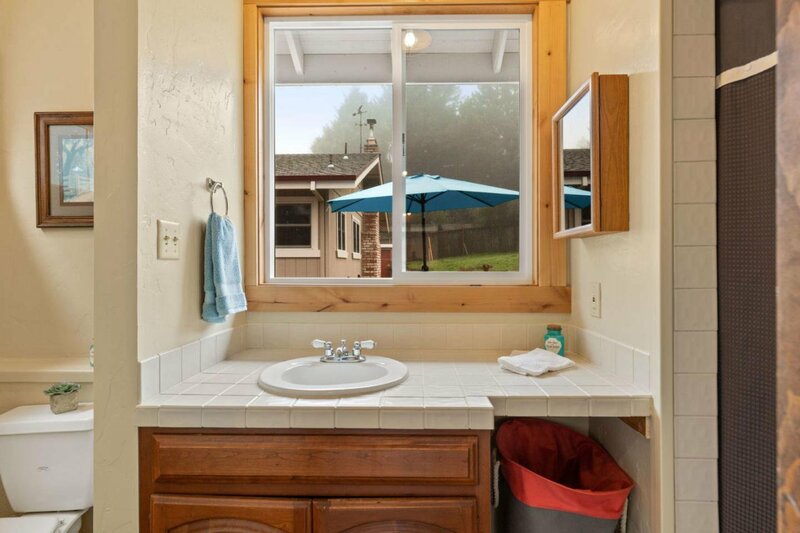 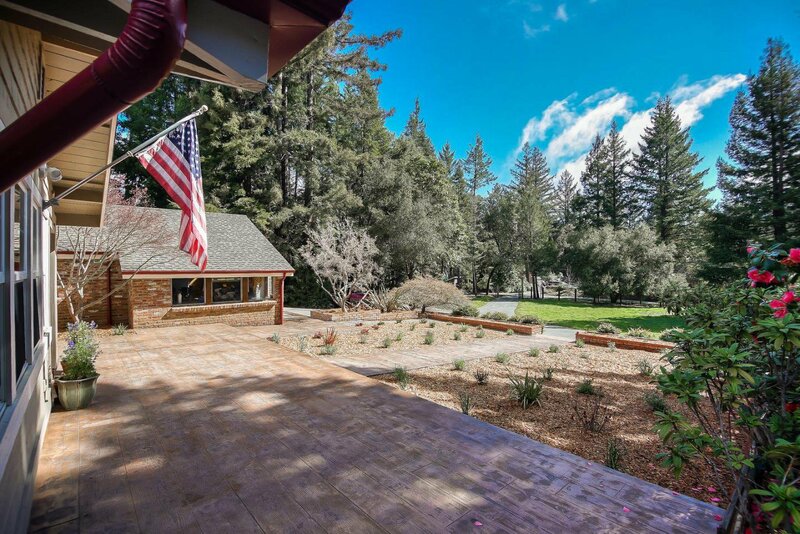 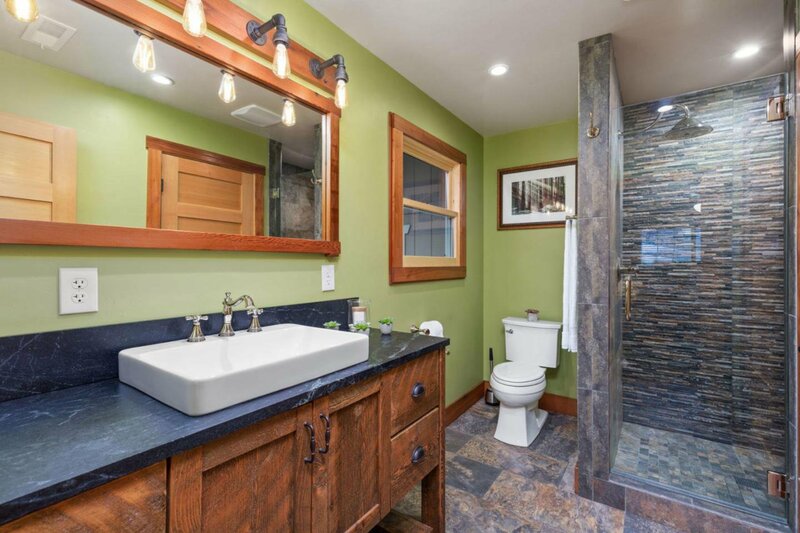 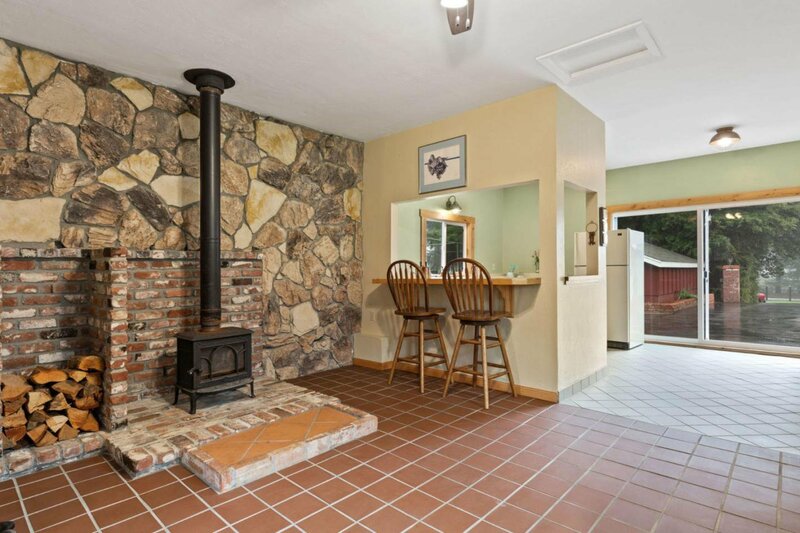 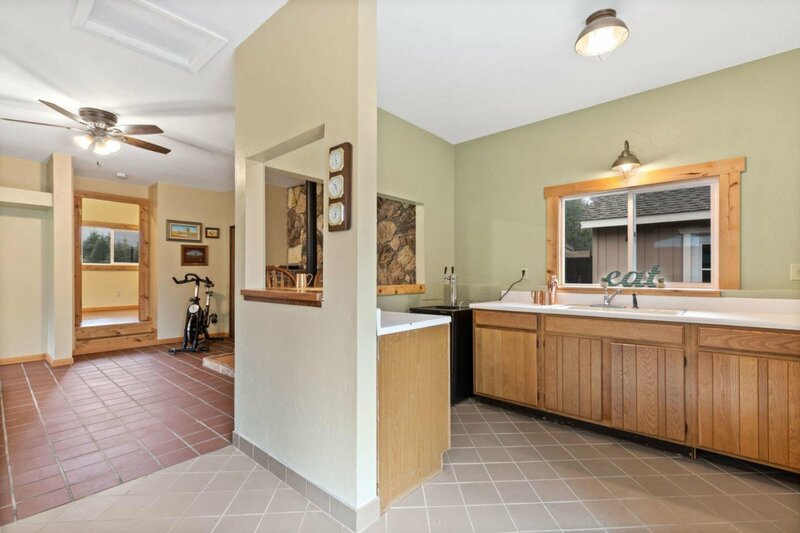 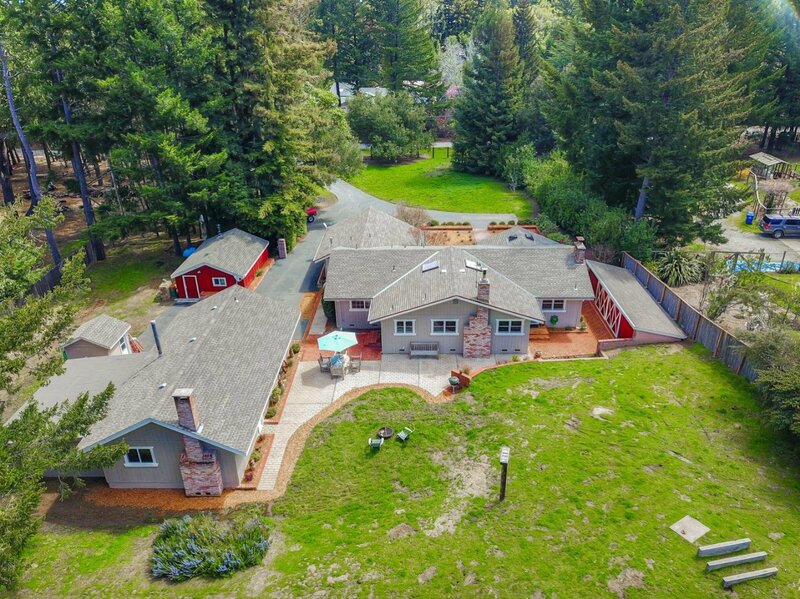 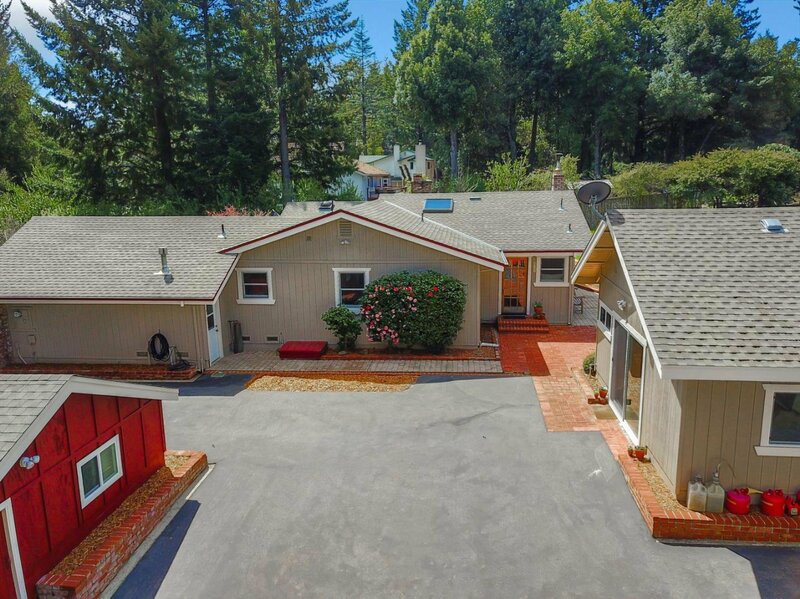 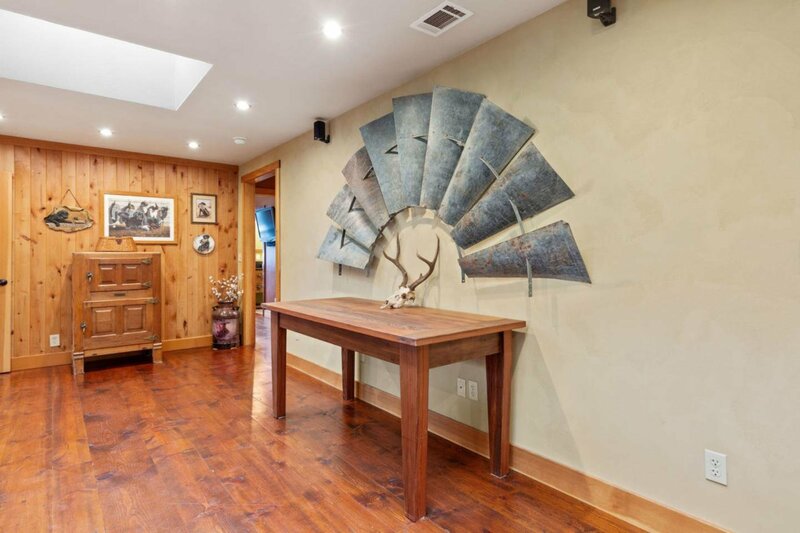 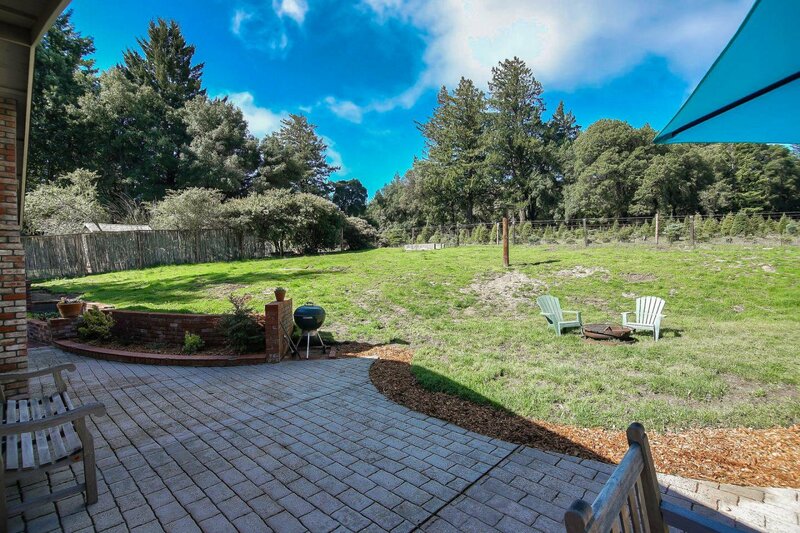 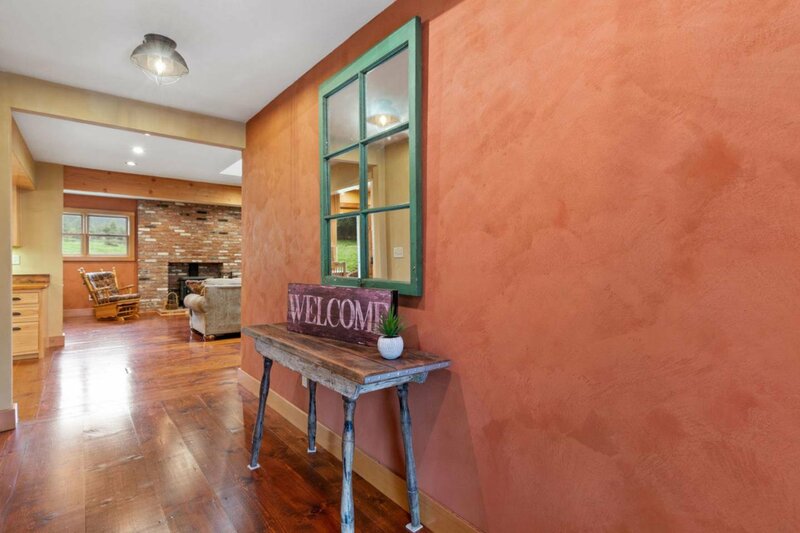 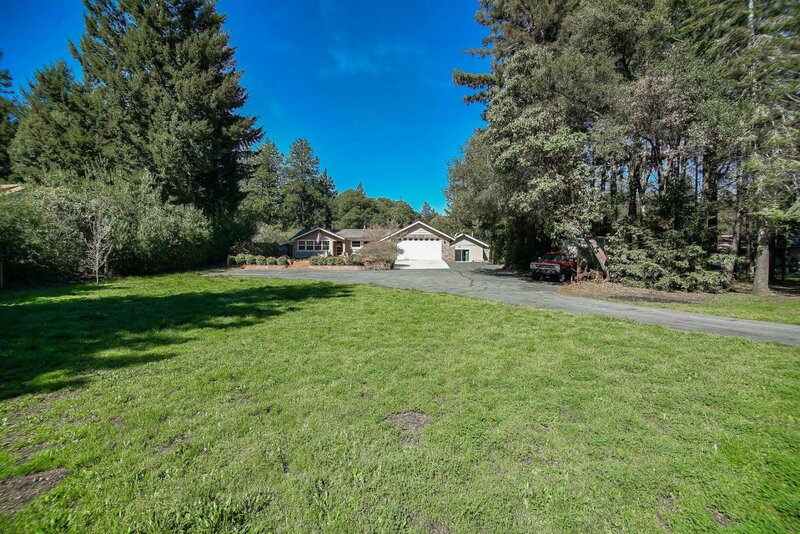 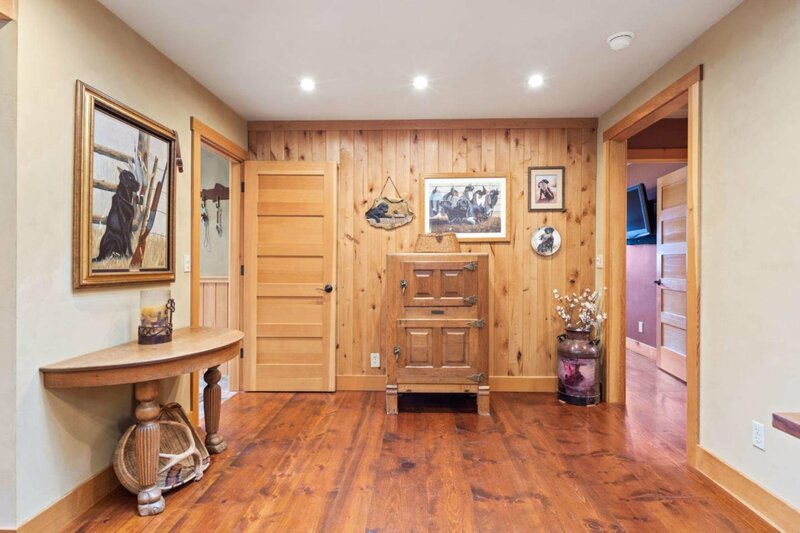 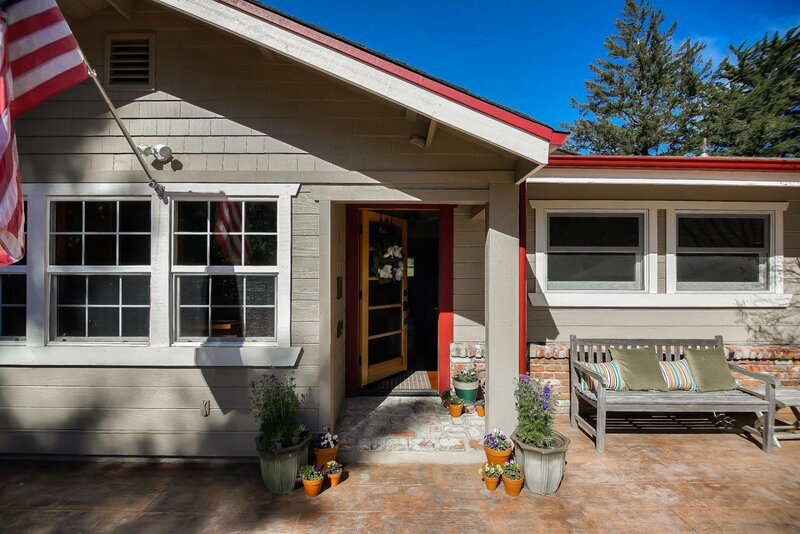 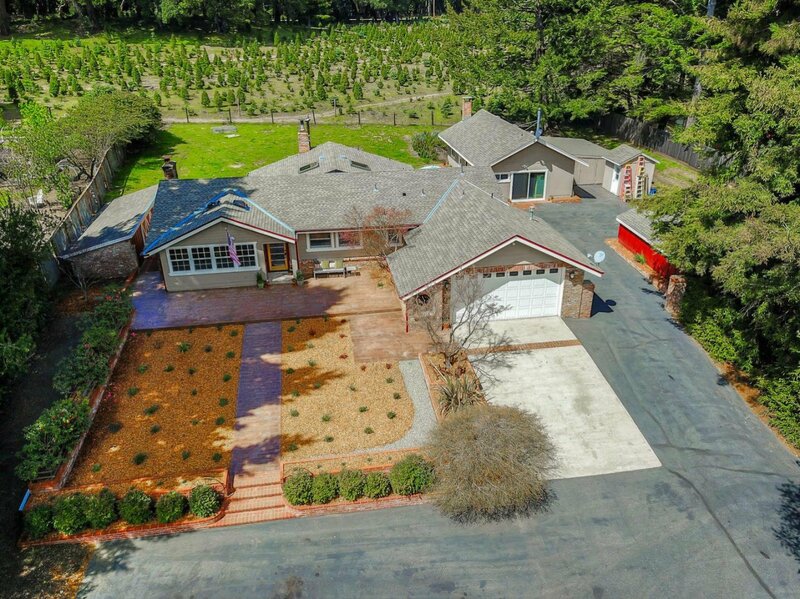 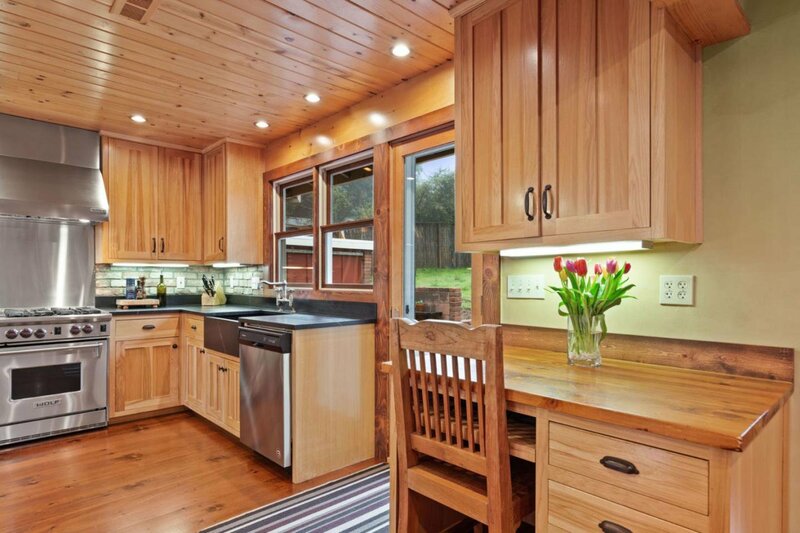 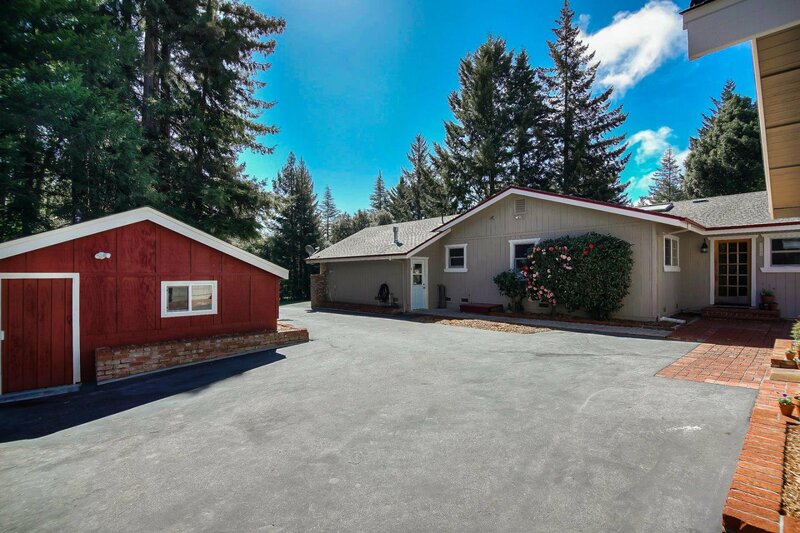 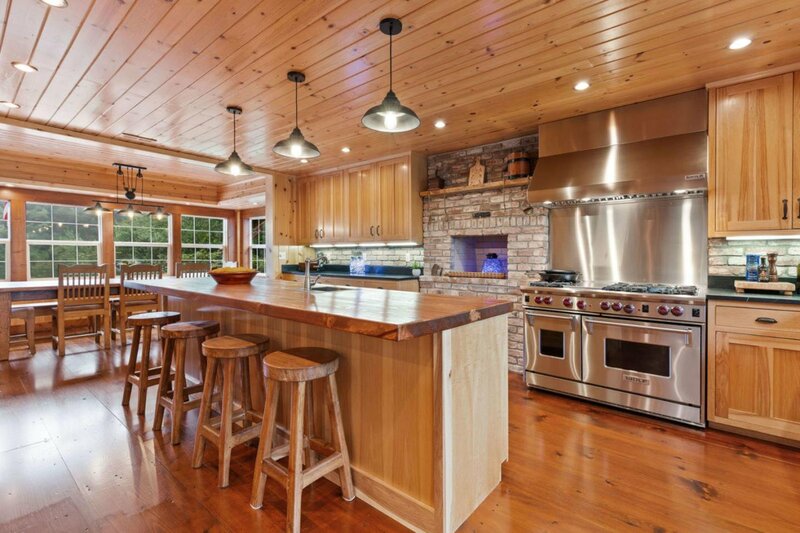 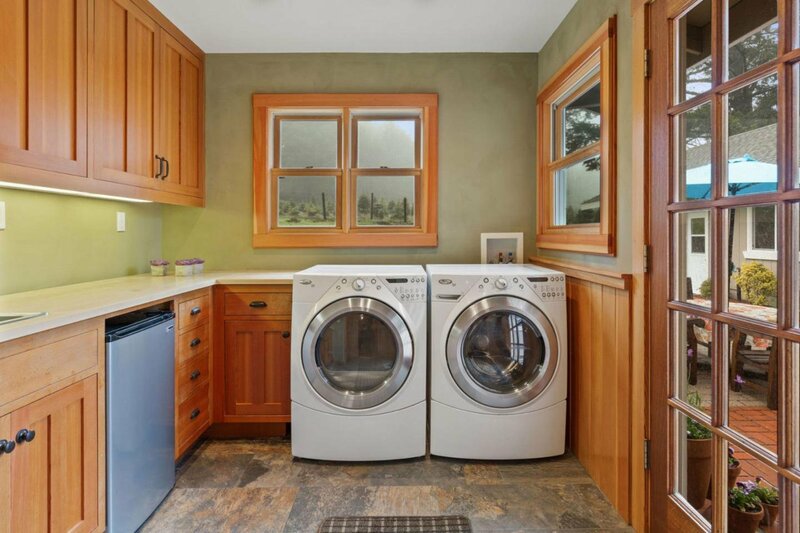 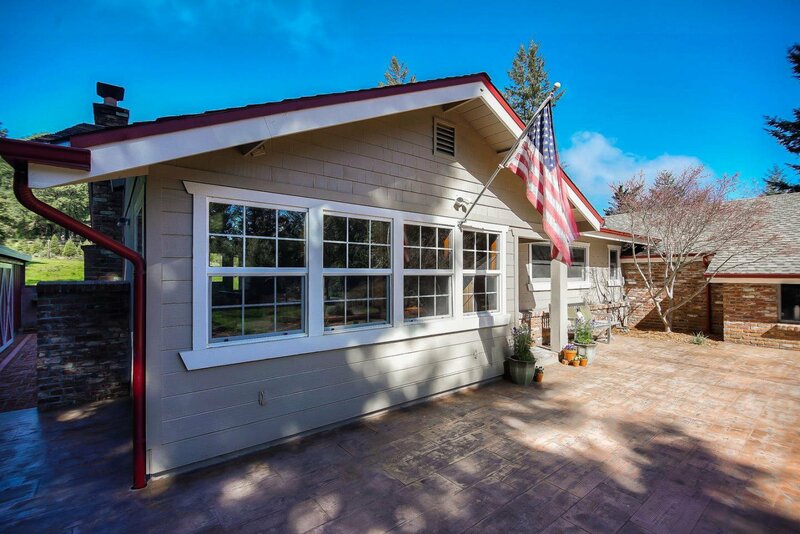 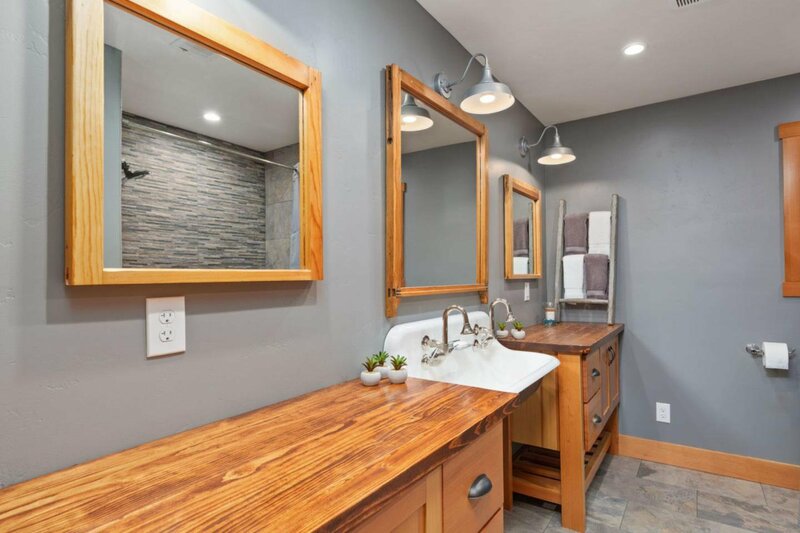 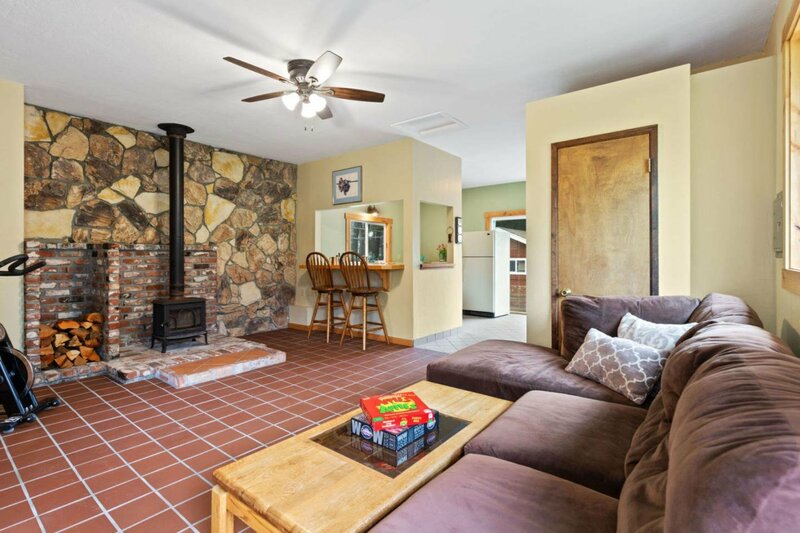 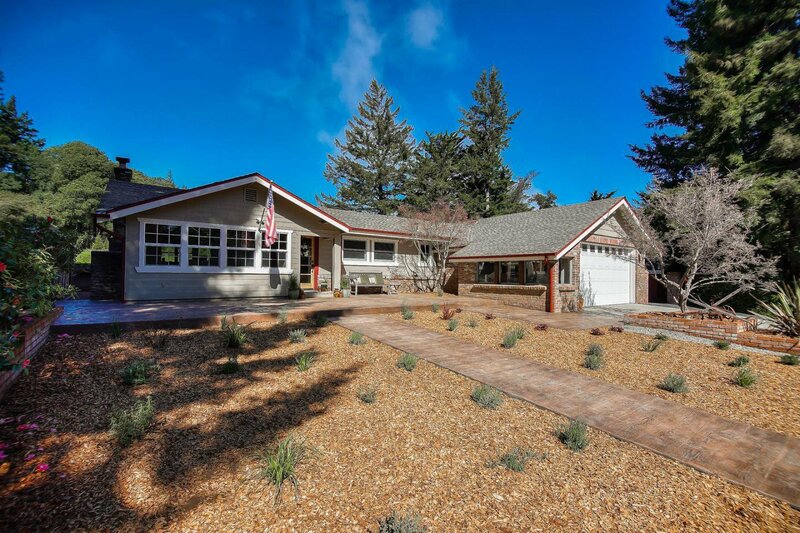 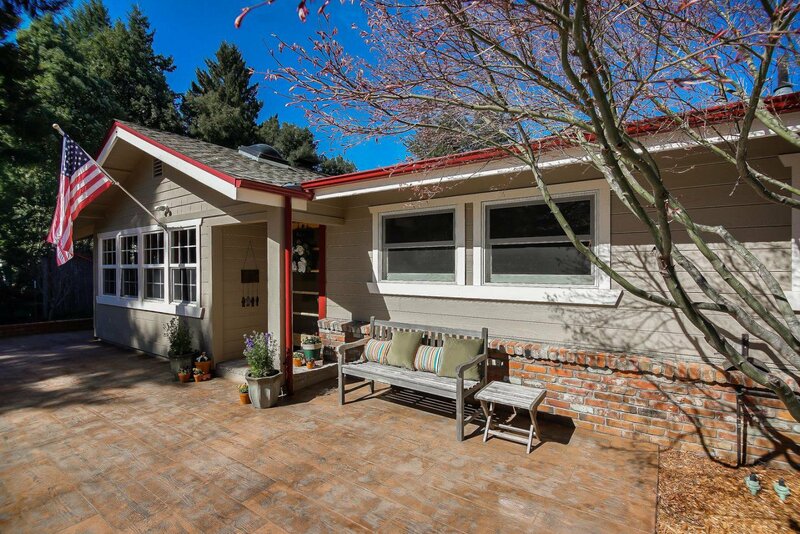 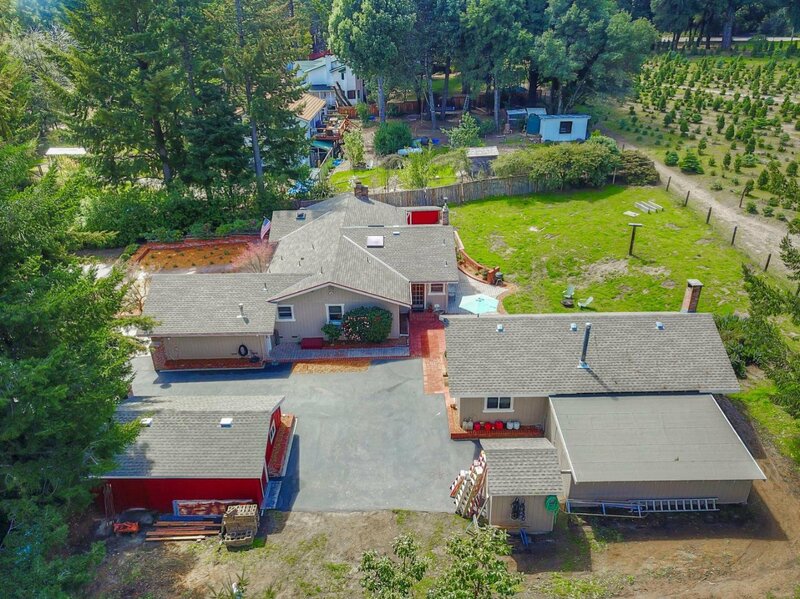 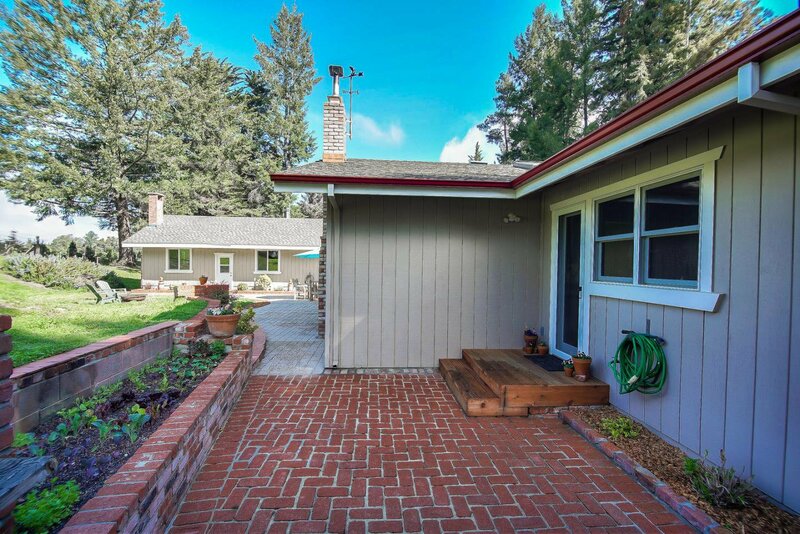 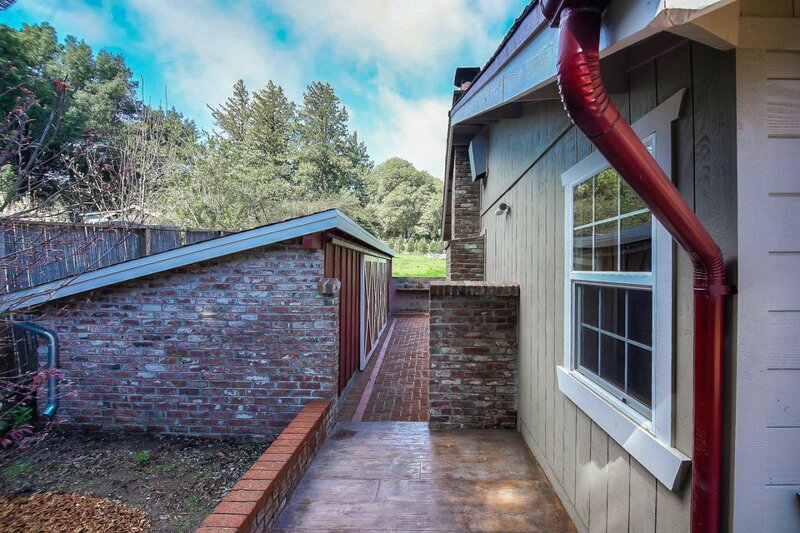 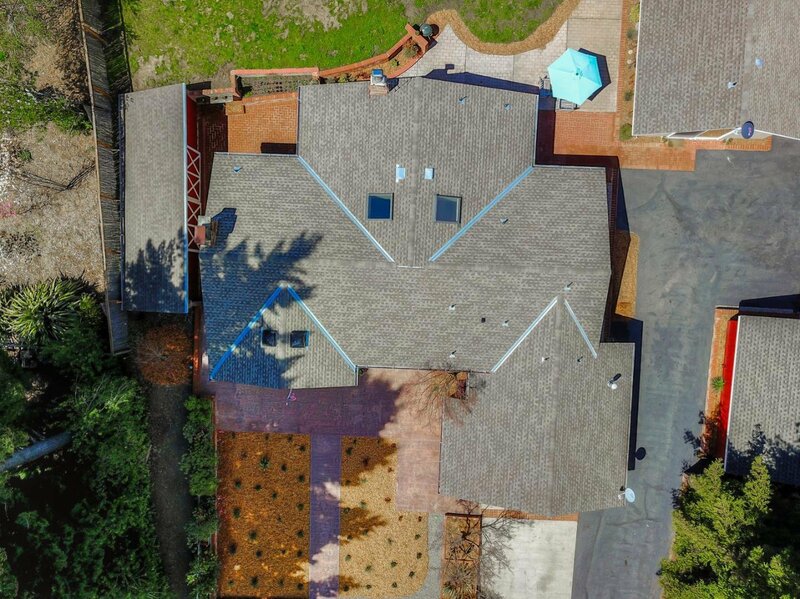 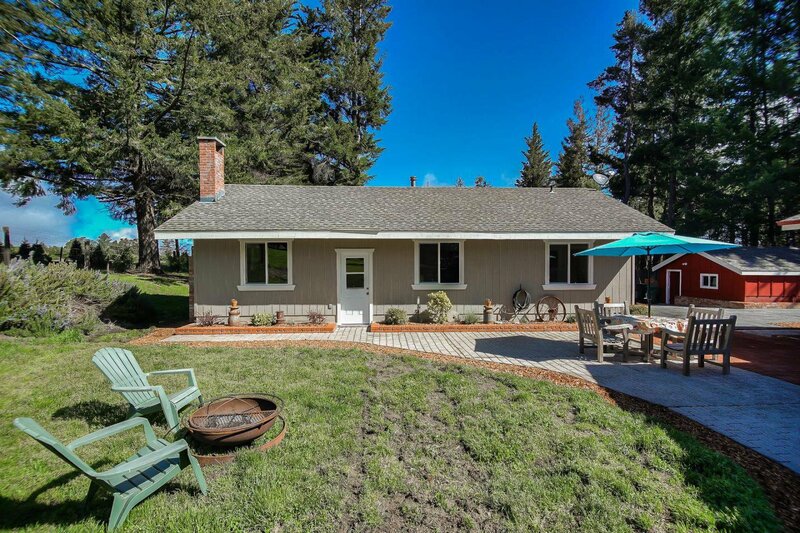 Extensively updated w/ contemporary finishes that compliment the rustic features characteristic of the Santa Cruz Mountains. 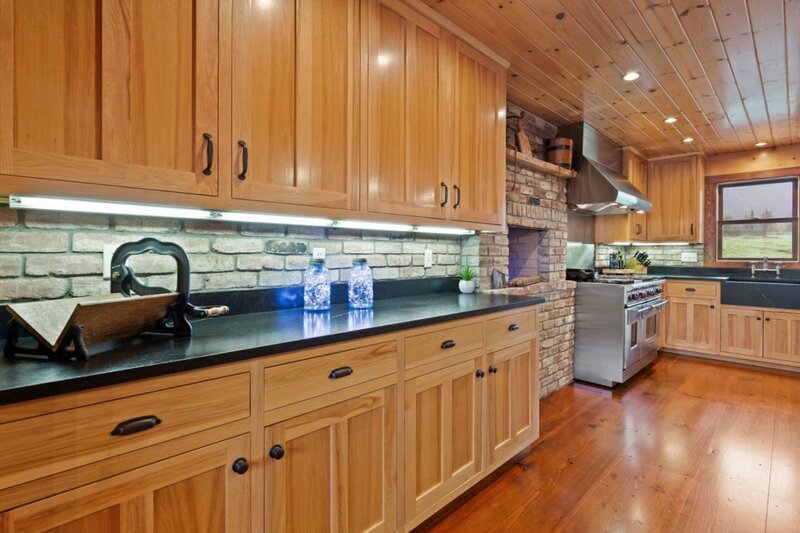 Stunning kitchen w/ hickory cabinets, brick backsplash, center island w/ handmade wood countertop & sink, 48 Wolf range, Sub-Zero refrigerator, soapstone countertops & farm sink. 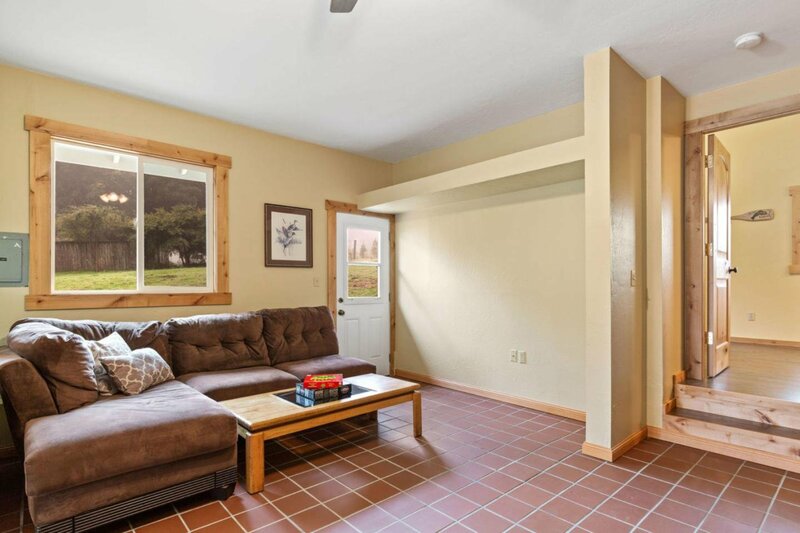 Fluid floorplan perfect for entertaining w/ open-concept kitchen/living room & access to the back yard for summer BBQs. 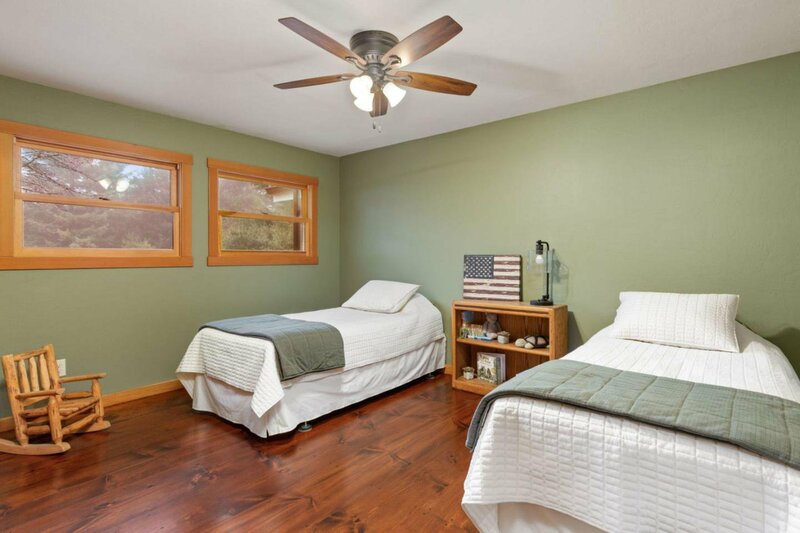 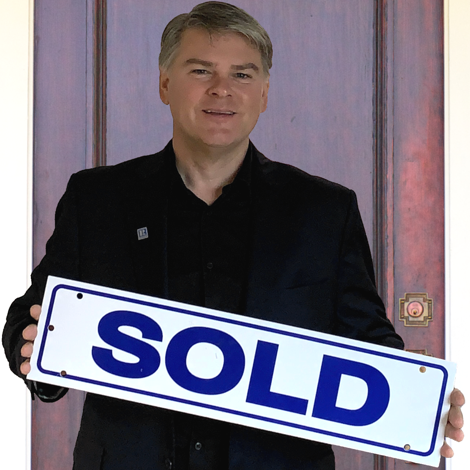 Spacious bedrooms, updated baths & laundry/mud room w/ separate entrance. 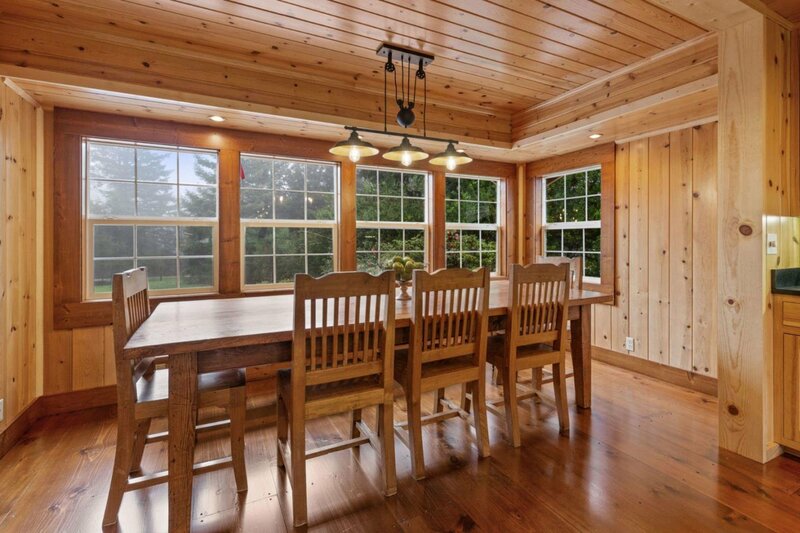 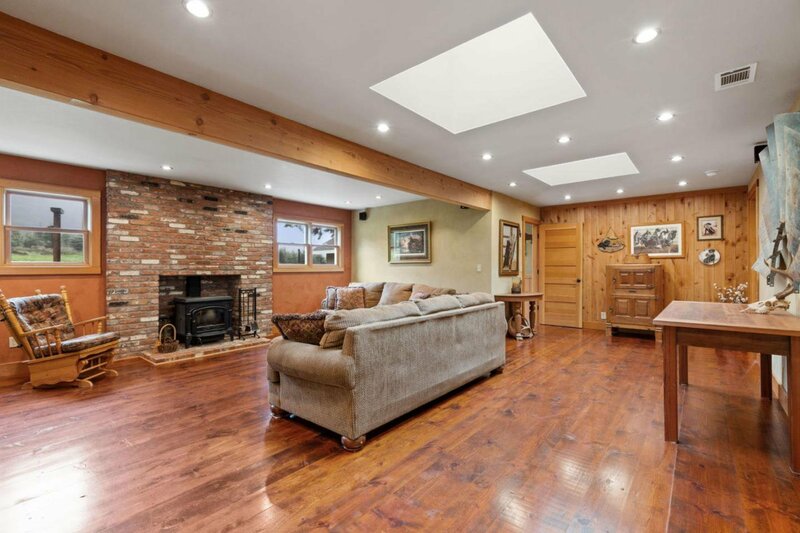 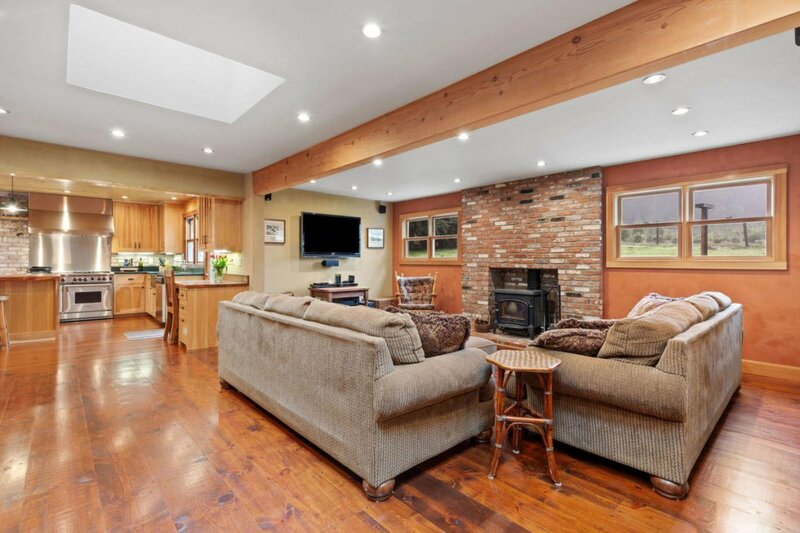 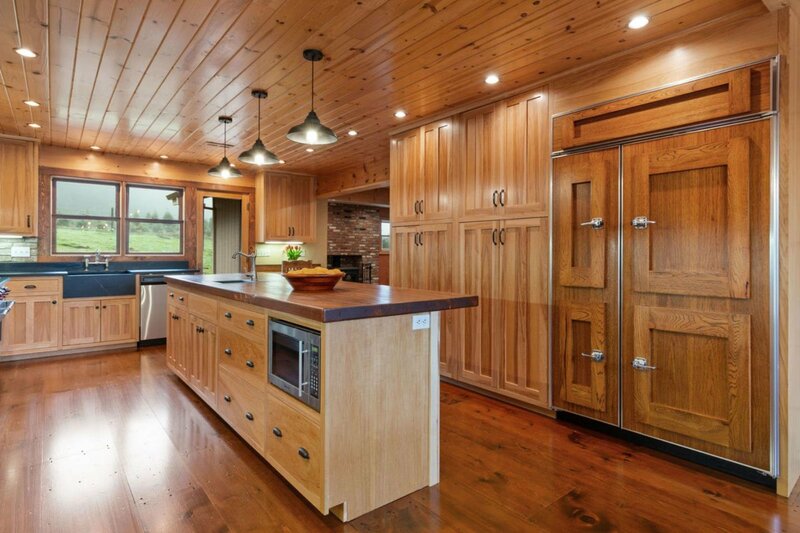 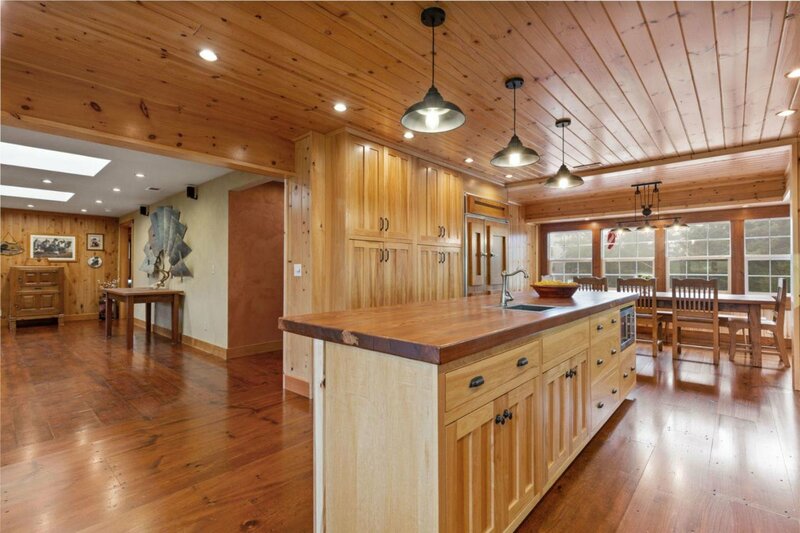 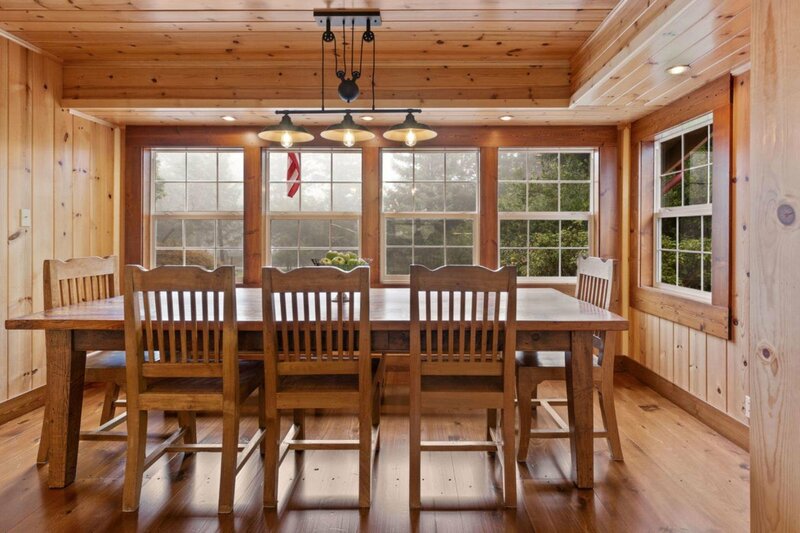 Wide plank pine flooring, radiant heat flooring in baths & wood windows. 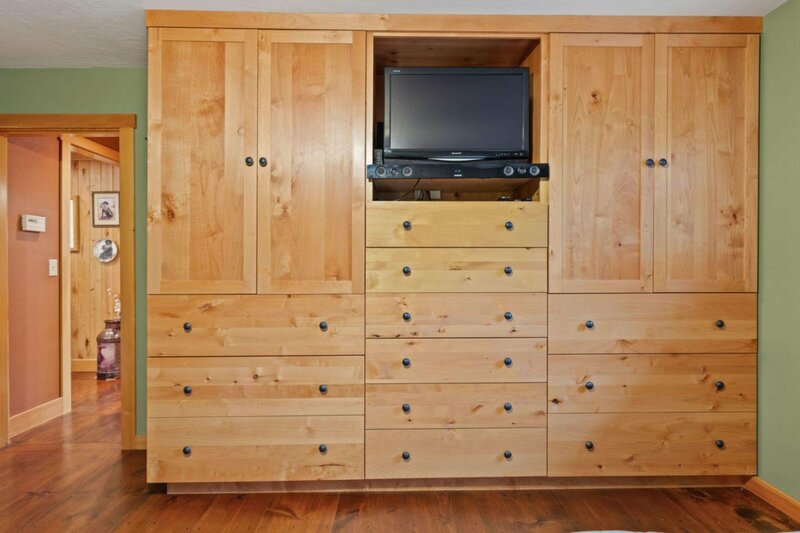 A+ workmanship. 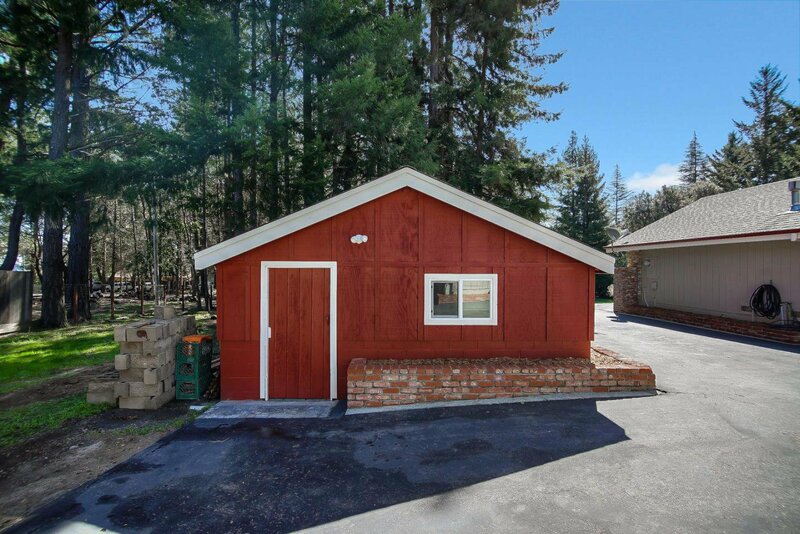 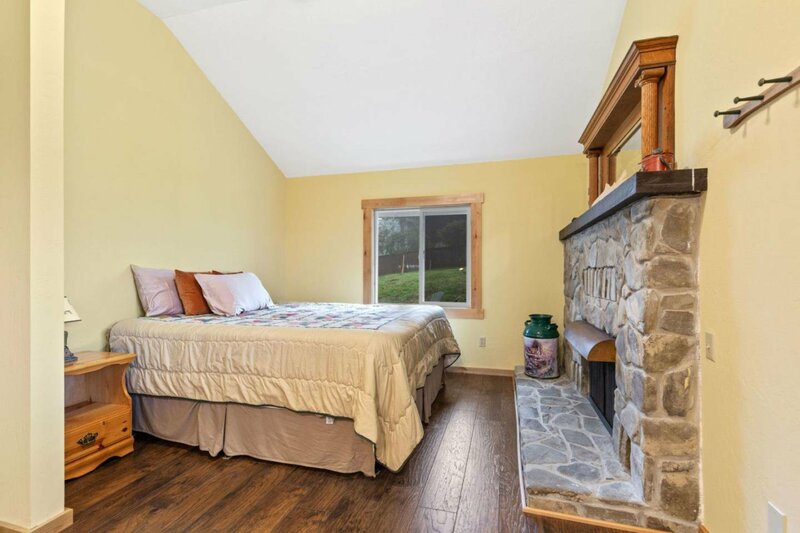 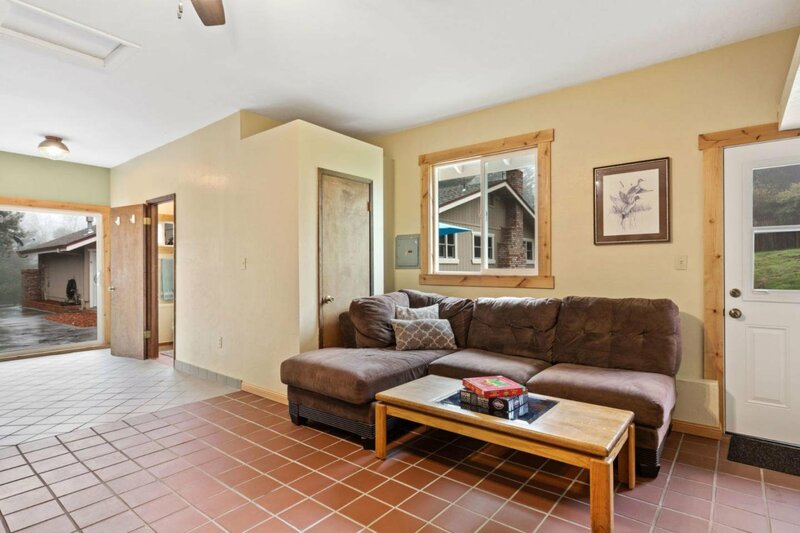 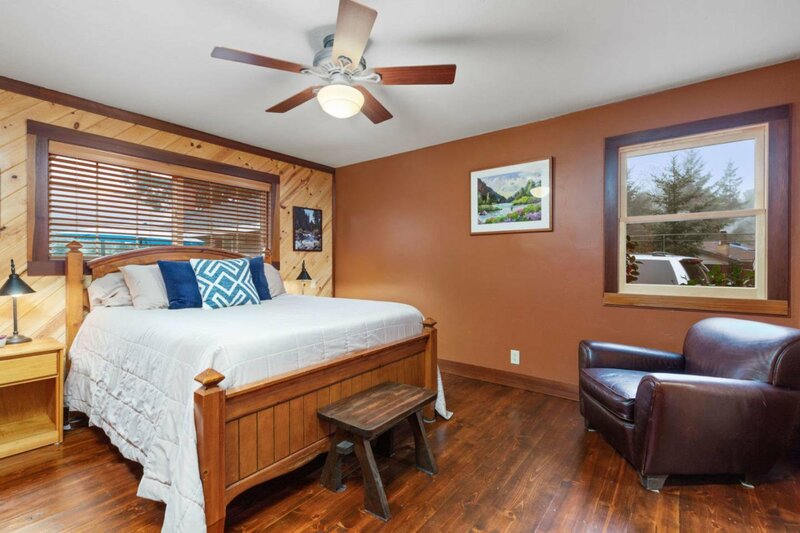 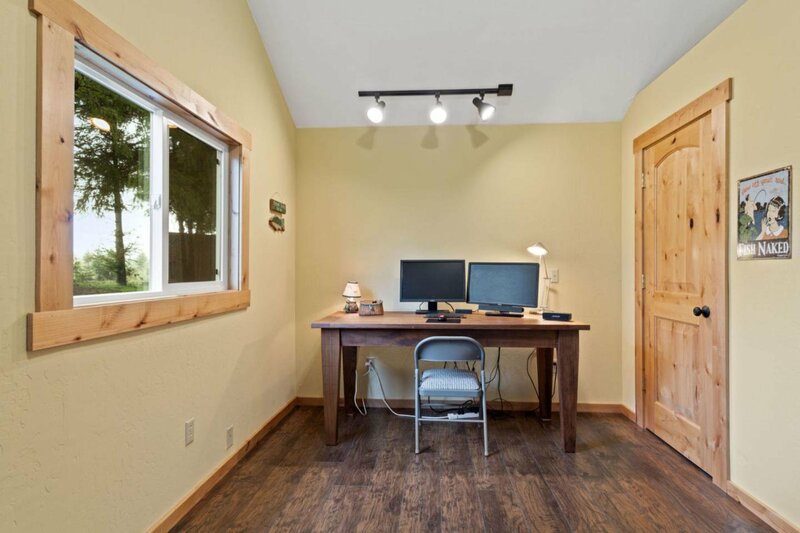 Detached 800sf studio/game room w/ kitchenette, full bath & wood stove, detached workshop w/ wood stove, storage sheds for all your tools & abundant parking for all your toys. 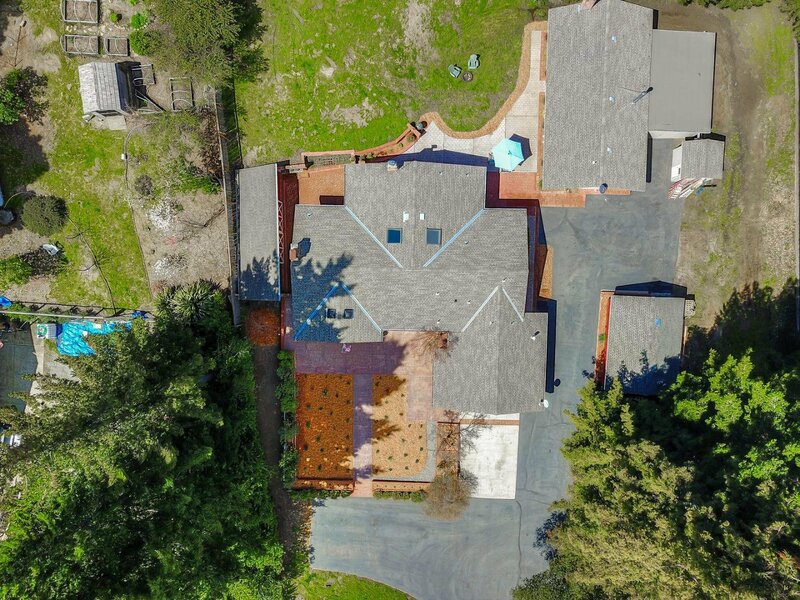 On a scale of 1-10...this home is a 20!